Joe F. hasn’t received any reviews just yet. 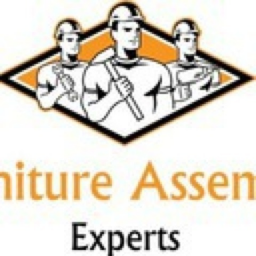 Hi all I've run my small Assembly business now for a few years now servicing Melbourne just started out mowing lawn but have expanded into other areas of work all forms of assembly work eg BBQ's flat pack furniture cloths lines just to name a few. Help w a junior basket ball hoop 15 min job max! !